My friend L. Marie posted a thought-provoking blog about what qualifies as success for us writers, so I wanted to repost it here and add a few thoughts. Like her, I’ve spent much of my life working behind the scenes as an editor. You won’t find my name on too many book covers (maybe a couple, but long out of print); instead, I might appear on a copyright page (“Project staff includes”) or in the Acknowledgements (“Thanks to my editor”) or maybe neither of the above no matter how much work I may have done. And you know what? That’s okay by me. Sure. I’d love to land a six-figure book contract. I’d love to go on a book tour. I’d love fame and fortune and the new shoes all that money could buy (not to mention helping my kids pay off their college loans). Who among us wouldn’t want that? But I tell my students that being published ought not be their standard of success. Trust me, plenty of books get published and simply don’t sell. Yes, it’s an important pursuit and I hope all of my writing friends are able to see their name in print. So keep trying. Keep writing articles and essays and stories and books, keep blogging, keep sending out those query letters and proposals, and above all, keep writing. L. Marie compares it to a marathon–actually running it is a success story in itself. But here’s the thing. Don’t think less of the other writing you do. The unpublished stuff. That note to a dear friend who’s going through a tough time. 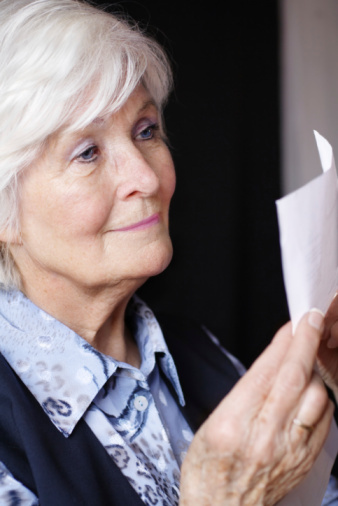 That long-past-due letter to your grandmother to let her know how much she means to you. That note of encouragement to a fellow writer. That manuscript gathering dust in your drawer. You had to write it to pull yourself out of the depths of some despairing situation, or to get your head around some pain, or to write your way to an understanding and a peacefulness with your world. Yes, that manuscript. The one they have to bury with you because it simply can’t ever see the light of day. The gift you have of writing–the ability to put words together in a special way–is valuable in all kinds of places, in all kinds of situations. And it may very well be that the most important writing you do will never be published for the world to see. But it may make a difference in someone else’s life . . . or it may just have helped you continue on your journey in a better state of mind. And when it comes to writing, what more could a writer want?